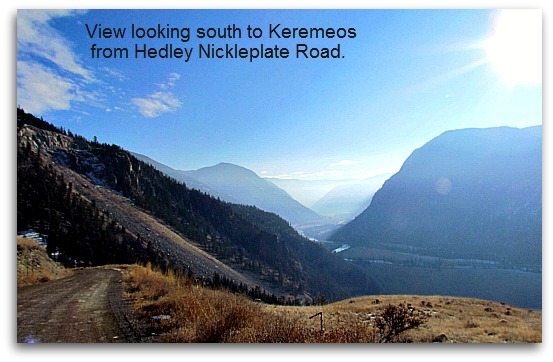 Located in the Similkameen Valley on the meandering Similkameen River, Keremeos is an attractive village located approximately 46 km southwest of Penticton on Highway 3A. Scenic K Mountain is the backdrop for the town and the area is surrounded by semi-arid land with rolling hillsides planted in a variety of orchards and grapes. With a population of nearly 1,400 people, Keremeos is well known for its agricultural and ranching base. Keremeos is rich in history. With the close proximity to the American border it was founded by prospectors and served as a Husdon Bay Trading Post in 1860. 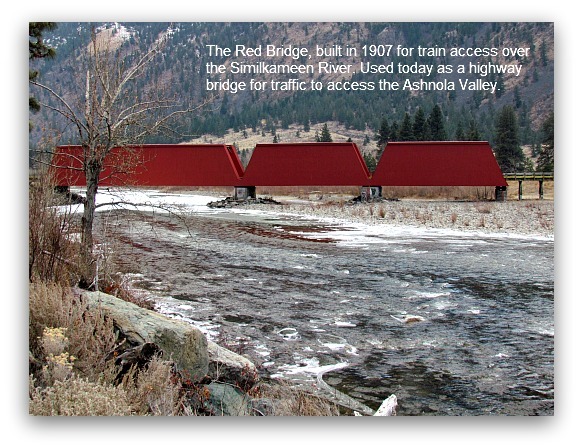 The historic Red Bridge was built in 1907 over the Similkameen River. That same year the first train came into Keremeos, making it a railway hub with access to Penticton, Hedley and Princeton. It was at this time that many orchards were planted, since there was reliable access to the distant marketplaces. Today, the Red Bridge is one of only three remaining covered bridges in BC and is now used as a highway bridge to access the Ashnola and Cathedral Lakes Provincial Park. 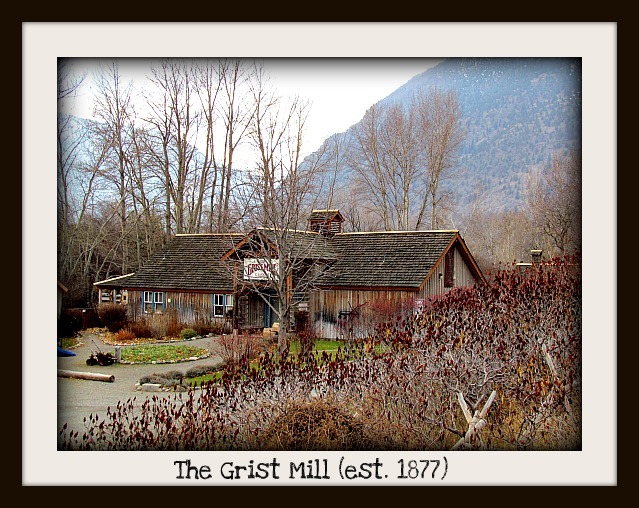 In 1877, Barrington Price built a Grist Mill on the Keremeos Creek. This flour mill was an asset to the area and its product was in high demand with the many local miners in the region. The British Columbia Heritage Trust purchased the site in 1979 and it’s open seasonally for visitors to stop in to experience and learn about the history of the site. The settlement of Keremeos later became a village and was incorporated in 1956. Keremeos is part of School District #53 (Okanagan Similkameen) and home to the Cawston Primary School (Kindergarten – Grade 4) and the Similkameen Elementary Secondary School (Kindergarten – Grade 12). The semi-arid landscape is home to nearly 600 acres of vineyards, with a total of eight wineries in Keremeos and the surrounding area. The long, hot days paired with the complex soils in the region create a perfect combination for grape growing. The region is developing a name for itself in the wine industry and is also becoming known for producing some of the finest fruit wines in Canada. The eight wineries have joined forces in forming the Similkameen Wine Association. In addition to the vineyards, Keremeos also boasts acres and acres of ground-crop farms. 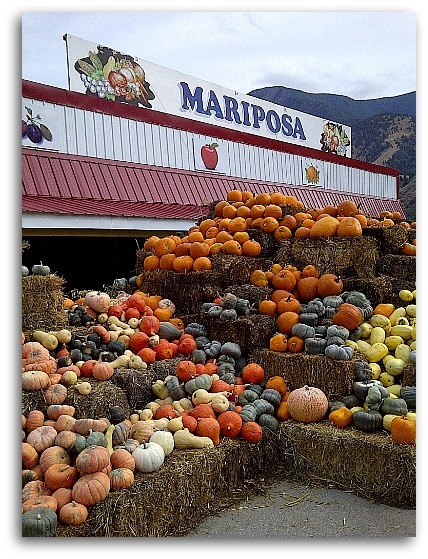 It’s a popular spot in the summer and fall to buy fresh produce, so it’s no surprise that the town calls itself the ‘Fruit Stand Capital of Canada.’ The scene in the fall is amazing: these stands put on impressive displays of the harvest with hills of pumpkins, large varieties of squash, tomatoes, and onions etc. Alpine Inn Motel – located right in the village, offering a variety of rooms, some with kitchenettes, and pet friendly. Elks Motel – centrally located, a new wing recently completed. The Cottage at Old Tower Farm – heritage 1912 cabin B&B in an organic farm setting. BC Southern Komfort Vacation Home – a 2,400 sq.ft. home consisting of four bedrooms, two bathrooms on 2.5 acres with an outdoor pool. Heritage Pines Inn B&B – located 15 km north of Keremeos off of Highway 3A. Set on seven acres of privacy, offering year-round service and wheelchair accessibility. Cathedral Lakes Lodge – travel approximately 25 km from Keremeos to the base camp where you’re met by the hosts in 4x4s that take you to the full-service hiking and fishing resort. Eagle RV Park and Campground – offers 25 full-service sites, close to the historic Red Bridge on the Similkameen River. Cathedral Provincial Park –located on Ashnola Road, offering 70 wilderness campsites with a day use area, pit toilets and fire pits. Landgasthof Crowsnest – located at Crowsnest Vineyard in Cawston. Landgasthof is a German term for “Country Inn.” Offering seven quaint rooms, each with their own bathroom, and an in-house restaurant. Farmer John’s Petting Zoo – a hands-on experience that everyone in the family can enjoy. Open seasonally. Grist Mill and Gardens – learn about the area’s history, enjoy the scenic Victorian gardens and have a light lunch in the tearoom. Cathedral Provincial Park and the Ashnola – looking for a great place to hike or go fishing? Cathedral and the Ashnola are incredible areas to explore, whether you’re on foot or on a bike there are miles of trails to discover and many pristine mountain lakes for fishing. Mascot Gold Mine Tour – travel 20 minutes from Keremeos on Highway 3 to Hedley and take a tour of the historic Mascot Gold Mine. Clinging to the side of the cliff 1 km above the valley floor, you can imagine the difficulties when mining at a site like this! It’s a great hands-on way to learn about this important piece of the area’s history. The Rivers – if you’re into rafting, kayaking or canoeing, the meandering Similkameen River offers paddling for a variety of experience levels. If you’re planning to embark on a trip down the run, be sure to take into account your skill level and the time of year – it can be dangerous! Benja Thai Restaurant – offering excellent authentic Thai food in a quaint spot with atmosphere. Located right in the village, this is a must stop if you’re in the area. One of our personal fav’s! 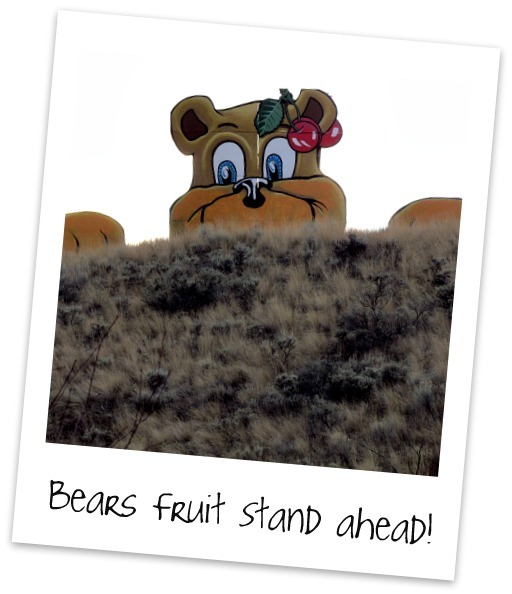 Fruit Stands – since Keremeos is considered the ‘Fruit Stand Capital of Canada,’ a stop in the village wouldn’t be complete without shopping at one of the many stands in the area.